Definitely budget to go on a gondola ride (from 80-100 euros depending on time of day). With only 500 operating gondolas still in existence, it's a must-experience. We wanted one with a singing gondolier or accordionist, but a regular gondolieri was just fine. If you haven't loaded up your suitcase with too many glass souvenirs, you may want to bring back some examples of classic Venetian mask artistry. 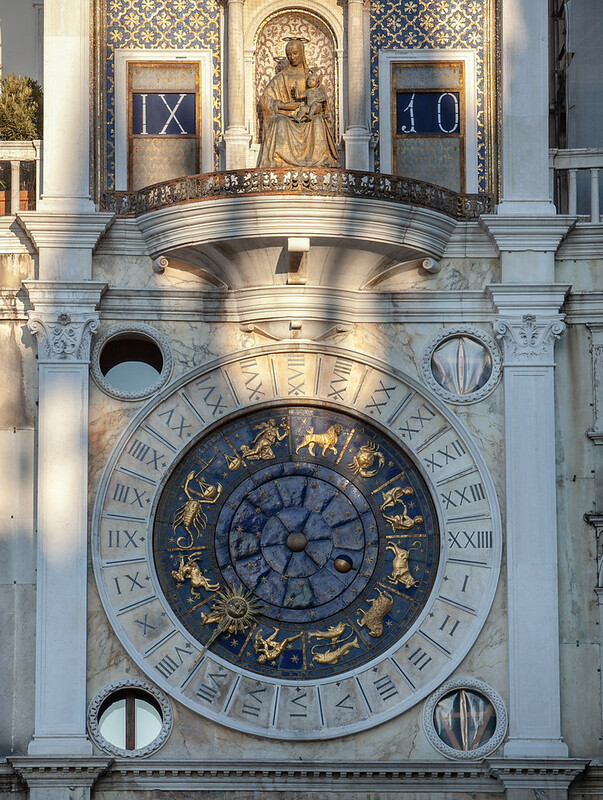 If you look, there are still craftspeople making the traditional masks and other related works of art in Venice. We loved the work of Bluemoon, a wonderful traditional mask shop right across the street from Mirco Rosso. I love this! Should I do another thread for Florence this week? One of my main inspirations to visit Italy and specifically Venice was when I was working as a chauffeur in college and our clients back then were Old Money and one of my regulars emphatically shared that I must see Florence before I die and before Florence sinks away forever. Funny how that seed was planted and ten years later there I was. 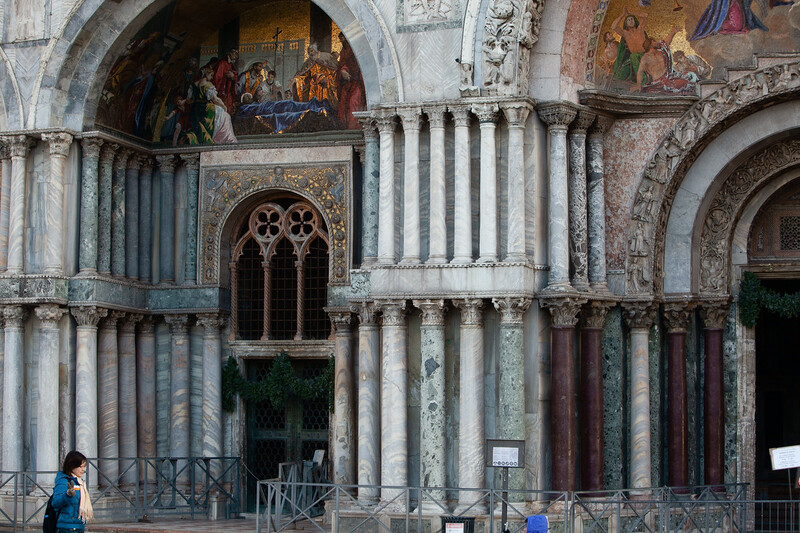 St. Mark's Basilica is beautiful. 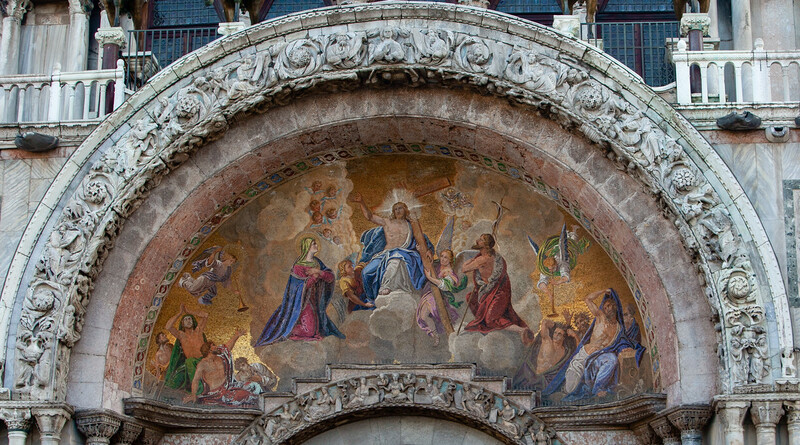 When I worked at SmugMug, I would be swept away by the detail in some cathedrals which was hard to see in photos on our screens, so I would take multiple photos and stitch them together into a high-res panorama that that we could print huge on the walls — up to 150 inches high. Then you would see all kinds of detail emerge. Thank you, that will come in handy when I am there late this year. 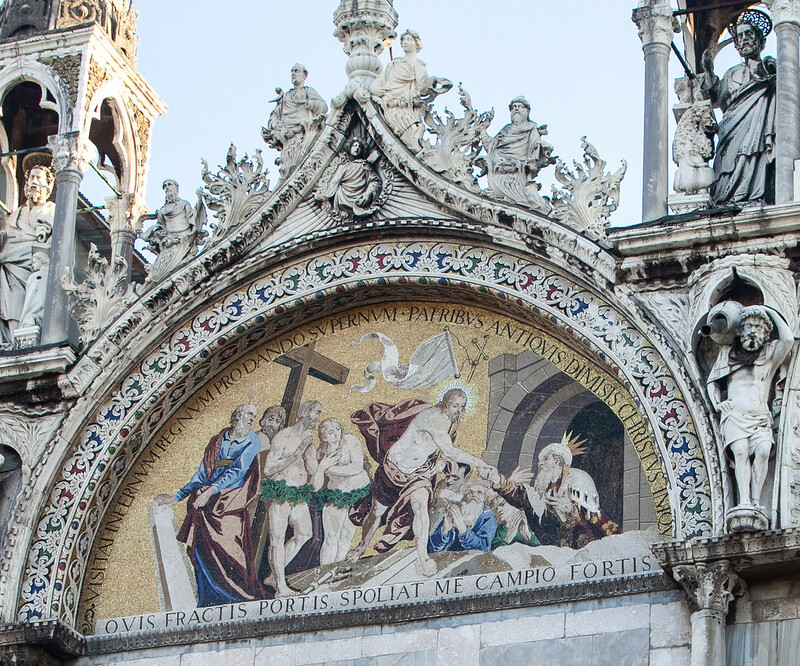 Back when I was planning my first ever visit to La Serenissima, I was inundated by unsolicited commentary from various friends, mostly moaning about how it is the most expensive and megatouristic place i Europe and canals smell and whatnot. Coffee at 15 euro a pop featured prominently in those anecdotes. While some of the epithets might be true (as they are for any hugely (and deservedly) popular tourist places), all of the bad stuff is easily avoided with a little planning and some common sense. But on the topic of coffee, it's NOT really that expensive, and not even necessarily in the touristic places. Thing is, if you enter a coffee place and look around, you will be able to find a plaque or piece of paper stating terms of service. You will also notice that the locals, if any, drink their espresso at the counter. If you look at the terms of service, you will discover that an excellent espresso by itself would cost, I dunno these days, let's say 1 euro. However if you sit down at a table inside, your costs immediately jump +3-5 euros. And if you sit at a table *outside*, that's another 4-6 euros. (you may have to adjust numbers for inflation, but the idea is the same). And that's how you end up with a 15-euro espresso. 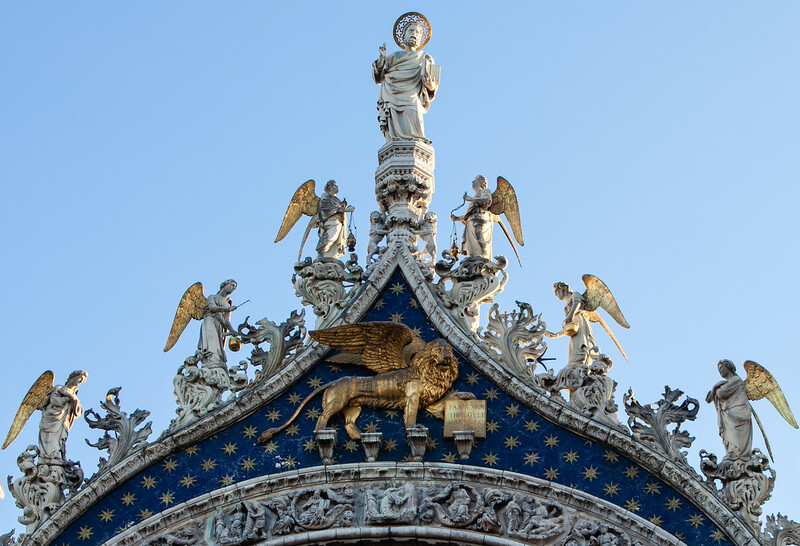 There's nothing bad in that in itself, sitting at an outside table in the early morning sun at St.Mark square nursing an espresso is well worth it as a one-off experience, but don't let that be your gold standard or turn you away from the city. As to the the food in general, the situation is a bit complex. It's not the food is *bad*. It's perfectly fine, if somewhat non-trivial to find because of the tourist-induced mediocreness. But it is also not exactly for everyone's tastes - polenta, fried sardines, chopped liver, all heavy with onions, etc. And also due to the island logistics of the place, good food is really expensive. SUCH A GOOD TIP on the outdoor seating fees. This is so true - you may have seen the hubbub around a 43 euro bill for 2 waters and 2 coffees last year. 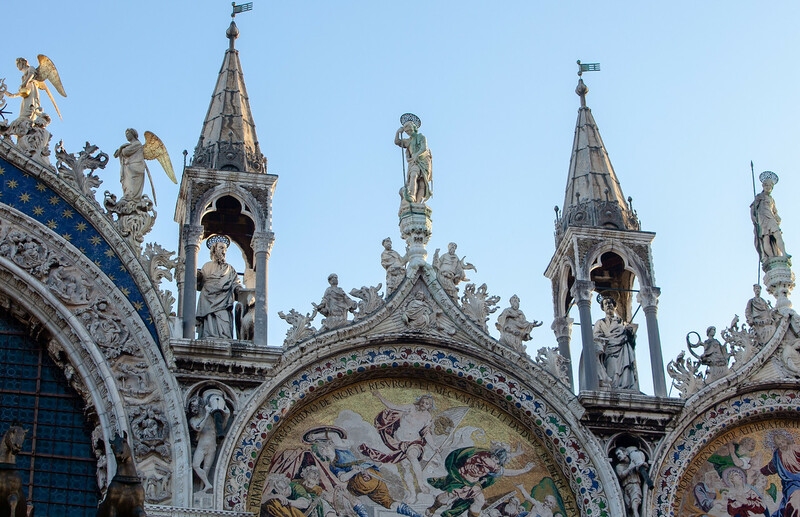 The biggest fee jump will be found in the cafes around St. Mark's Square, but any ideal seating arrangement in a major tourist destination in Europe will usually involve additional fees. That's one fine looking photograph. Needs a big arrow pointing downwards, saying "you are here". is that a drone pic or some kind of aerial excursion?